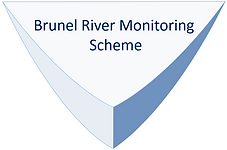 A small team of university students developing a monitoring tool for rivers & lakes. . The aim of the project is to monitor the quality of the Colne with a hope that this will help restoration efforts and change attitudes, raising the quality of water to a higher standard and in accordance with the WFD, preventing loss of species and other long term damages.